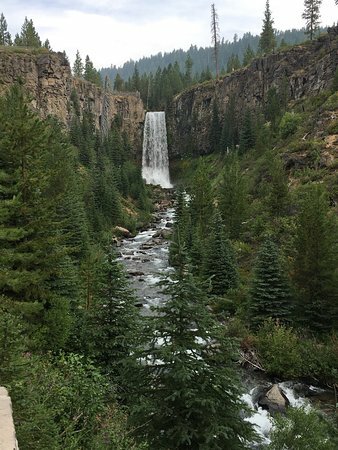 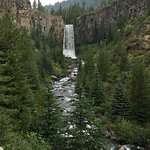 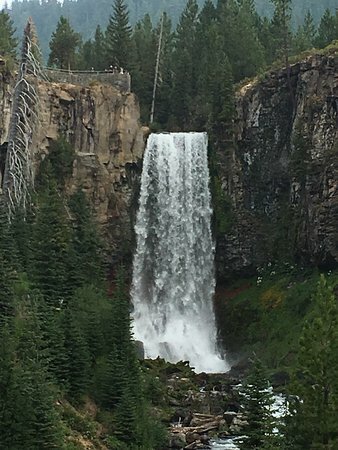 Beautiful tour of the Deschutes National Forest. 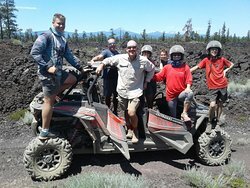 Fun but not scary. 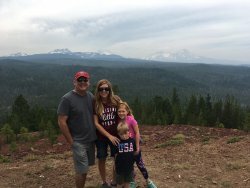 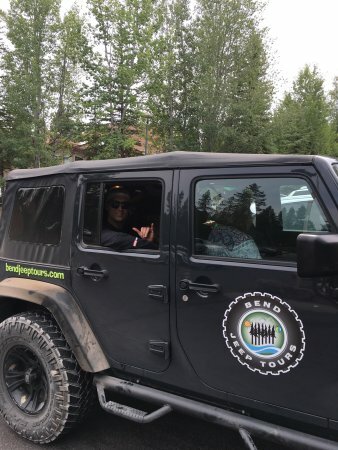 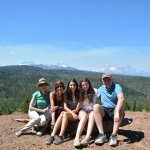 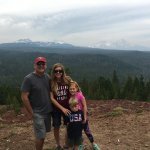 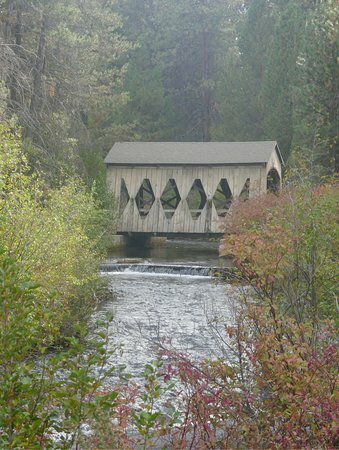 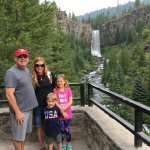 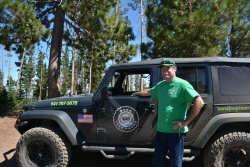 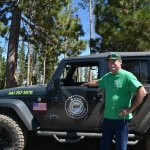 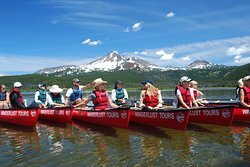 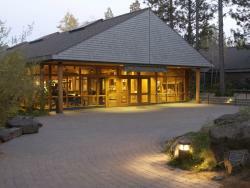 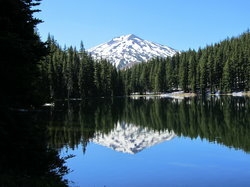 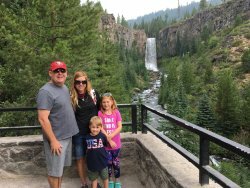 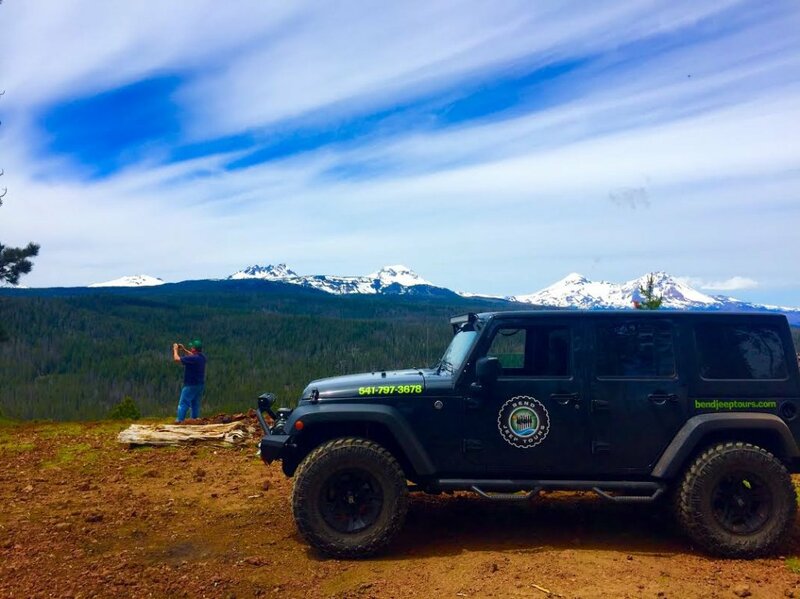 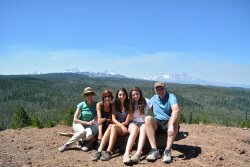 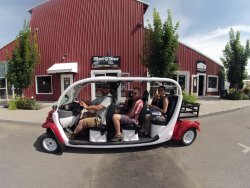 Get quick answers from Bend Jeep Tours staff and past visitors.